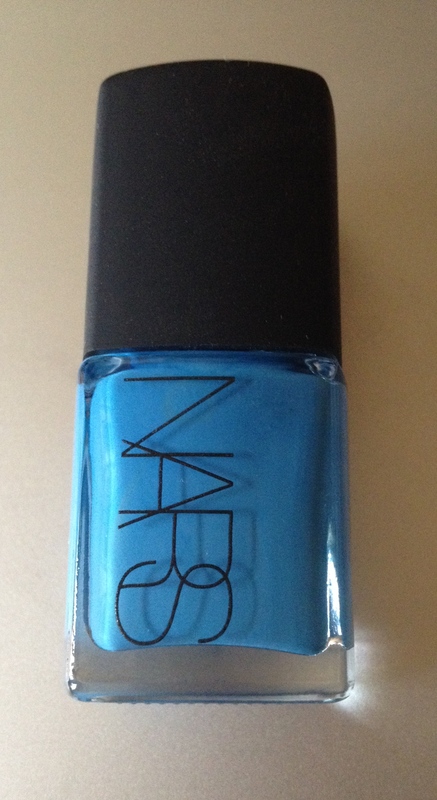 As aqua is so hot this summer in nail polish universe – and as we well understand aqua trend always mean blue and green trend, because that’s what aqua is made of – here are two blue nail polish shades for you by Nars, that you might want to take a closer look at and, maybe, would like to wear. Let’s start with a truly bright and summery 3659 Ikiru. 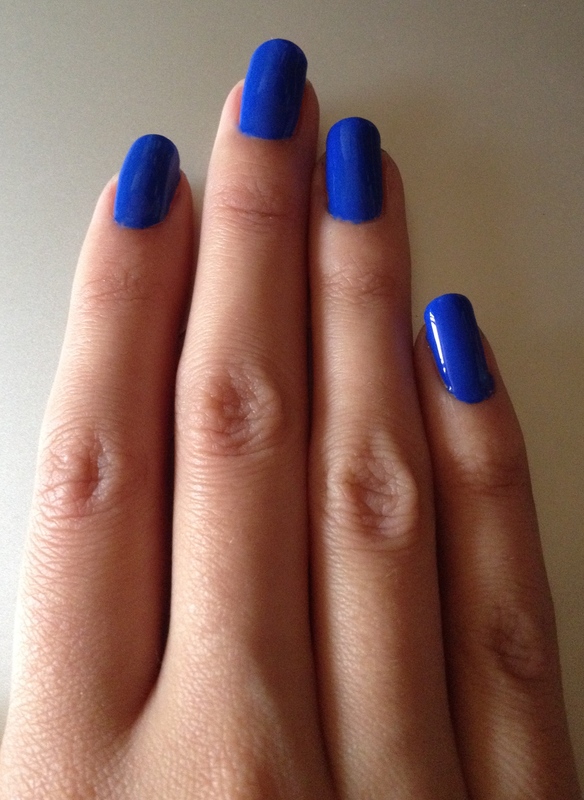 It’s a clear bright blue shade. Like summer sky in broad daylight. 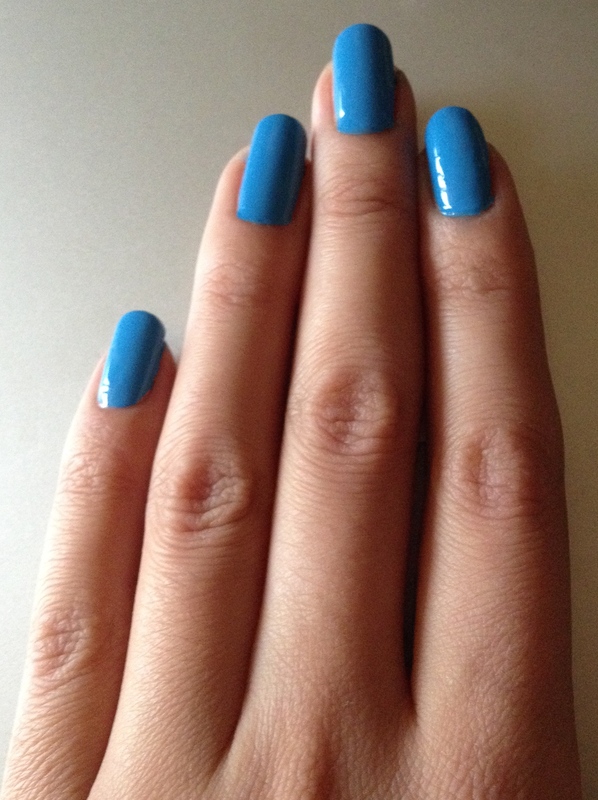 Actually, this shade is a touch more elegant than aqua proper. 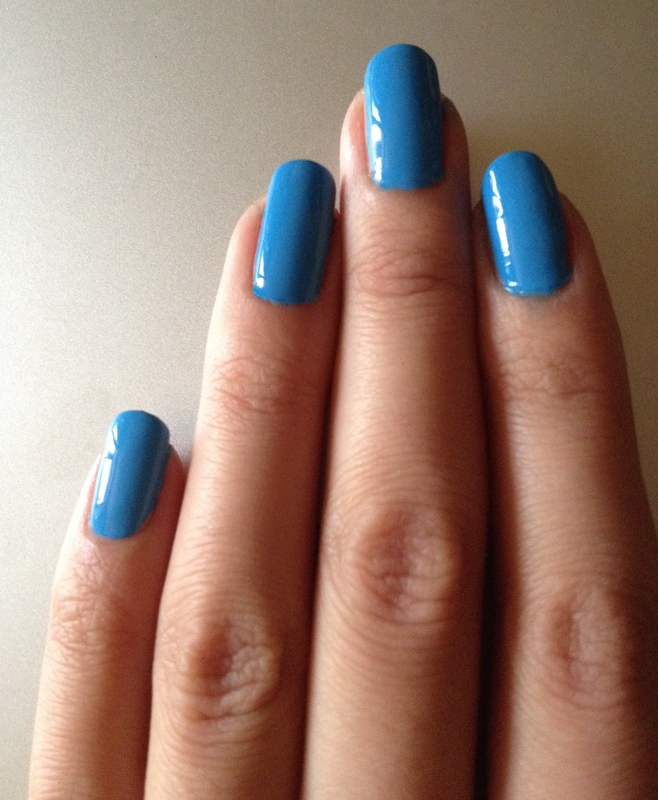 Aqua is more of a fun shade. This is pretty sophisticated. If you don’t like aqua and are not quite sure you want to try it, this might be a good substitute. 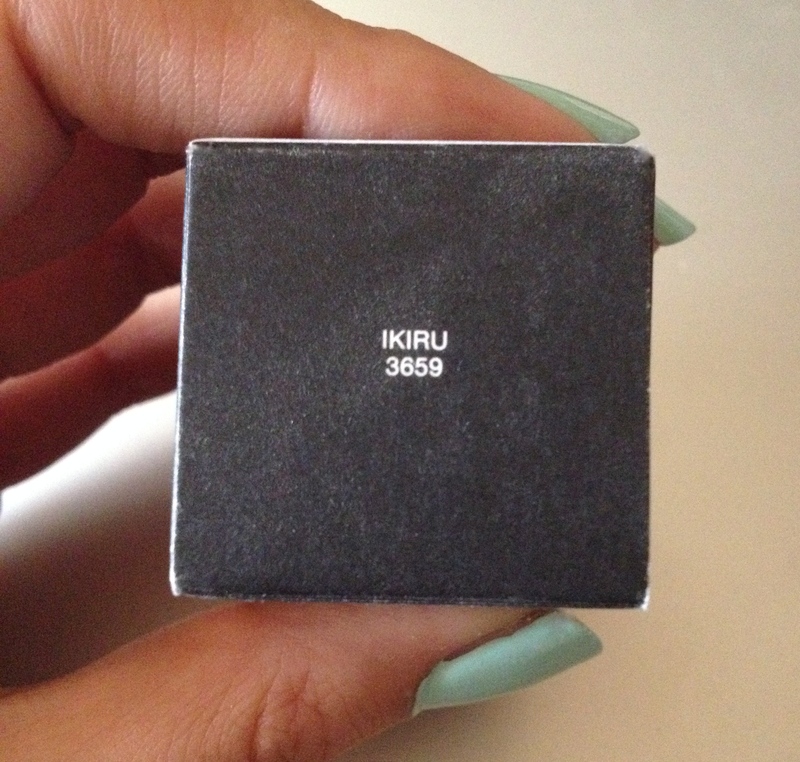 This next shade 3650 Night Out is for those who’re bold and daring, when it comes to nail polish shades. 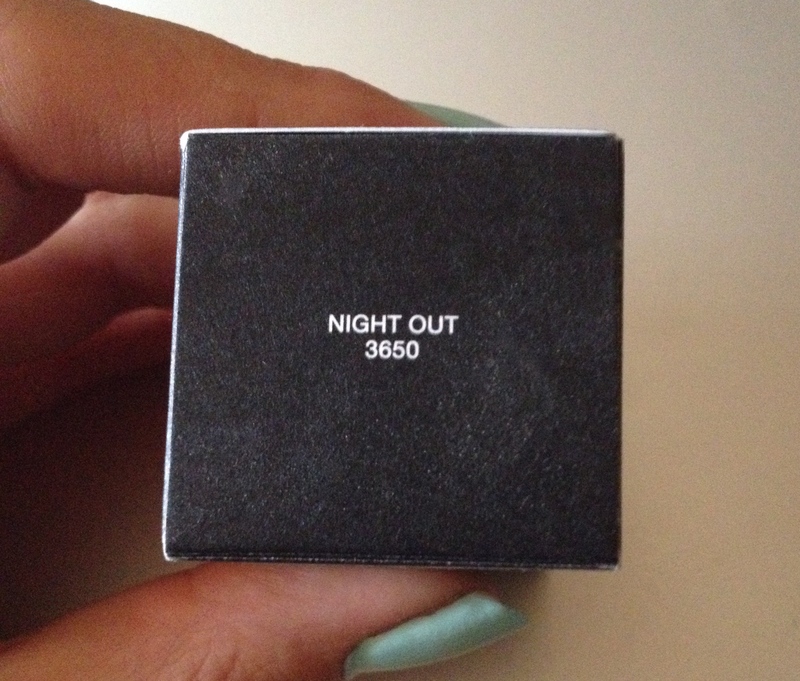 Or, as the name of the shade rightfully proclaims, for a night out. Paired up with a grey, white or black outfit this shade will rule any summer party. 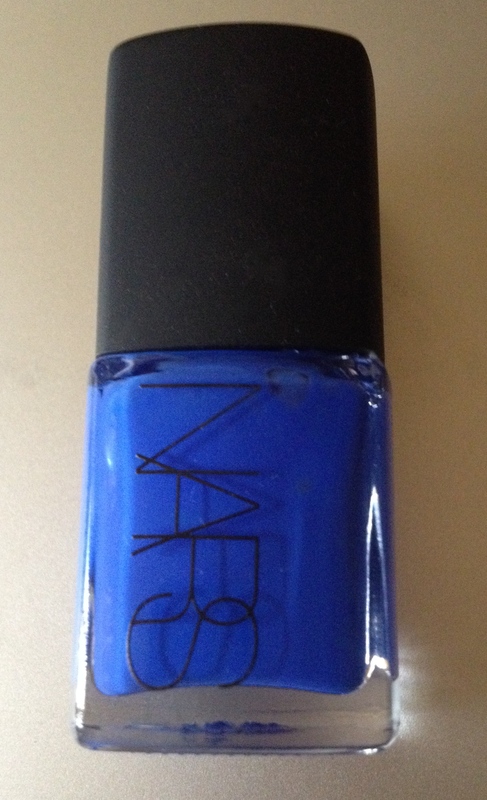 It’s beautifully blue. Artsy. But once again, it’s more sophisticated than just aqua. It’s a colour of an island night sky with those really big and shiny stars in it. 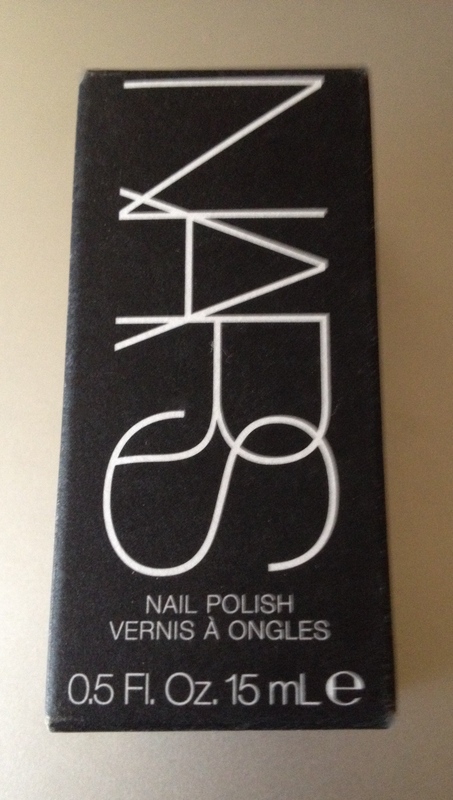 There’s no chance you’ll go unnoticed with this shade. 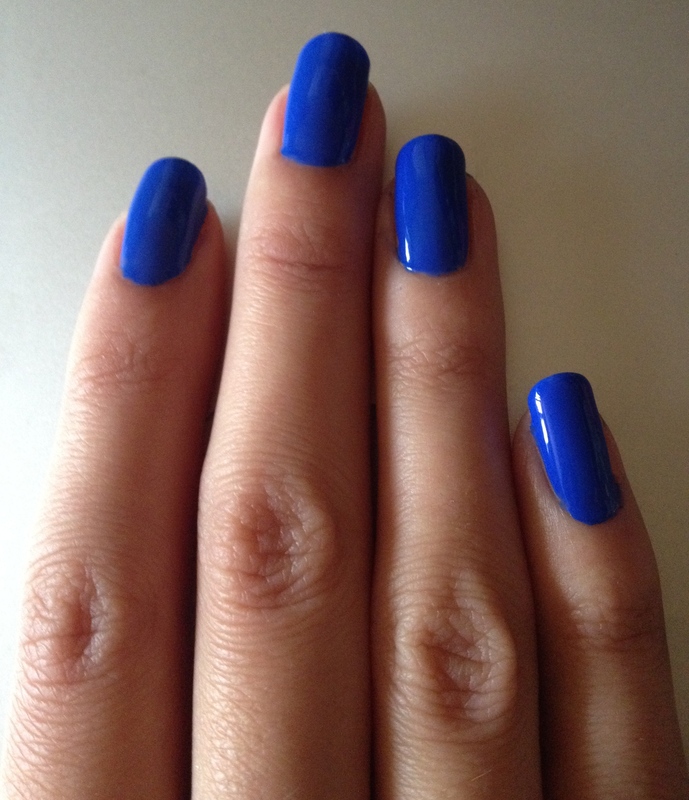 Those who love navy blue nail polish might wanna consider swapping it for this shade for summer season 2015.